What is the secret behind our program? 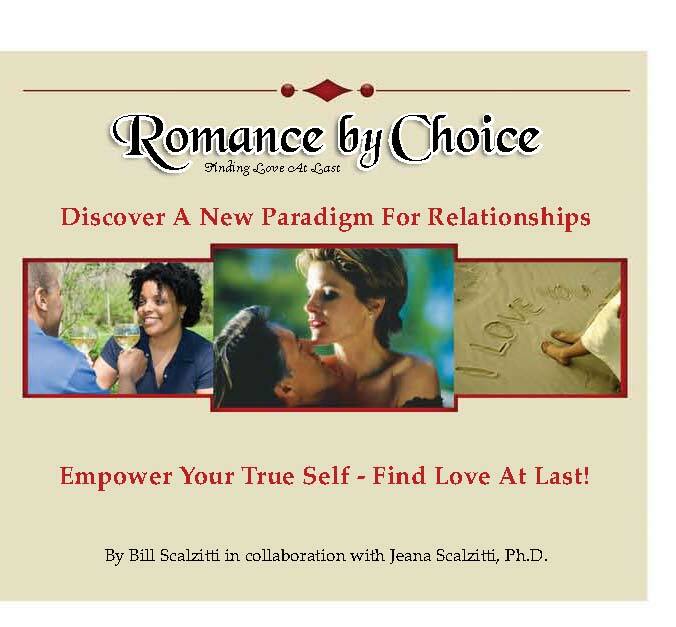 Romance by Choice employs two modalities to allow you to better develop relationships, and is unlike any other romance development product or service. Our audiobook provides you with tools needed to facilitate a breakthrough to have and sustain a romantic relationship. Our audiobook Romance by Choice provides a step-by-step guide to help you break old relationship patterns and create a new and exciting life for yourself. We make abundant use of music throughout our course because music, blended with words, provides a powerful and transformative function. Music facilitates deep and sustainable learning which cannot be achieved by reading or hearing words alone. In many ways music illustrates, demonstrates, and provides a roadmap to assist you in finding and sustaining love. Music is used extensively in our program to help you better understand and absorb the teachings of Romance by Choice. Let our music selected by experts to accompany this step-by-step course support you by operating at an unconscious, subliminal level to penetrate every part of your being. Romance by Choice is not a quick fix. It is a marvelously innovative method which transforms your being forever.